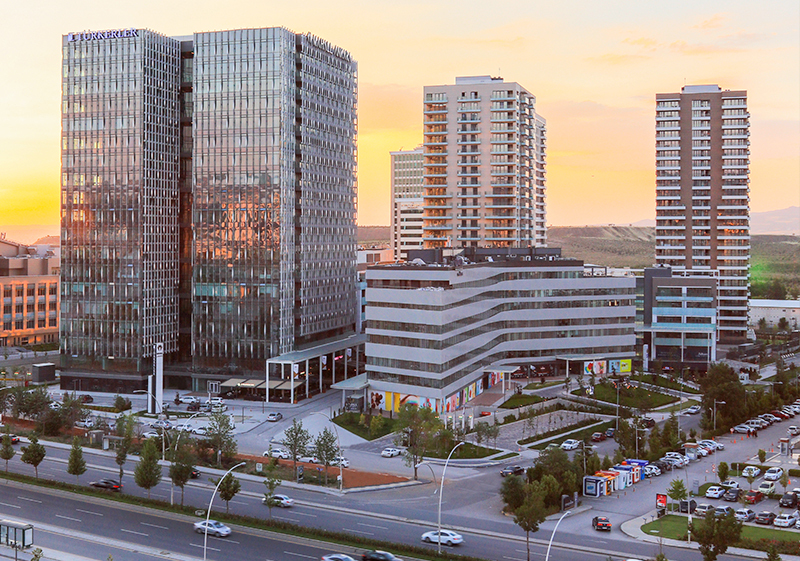 Türkerler Holding started its operations in Ankara almost 50 years ago. 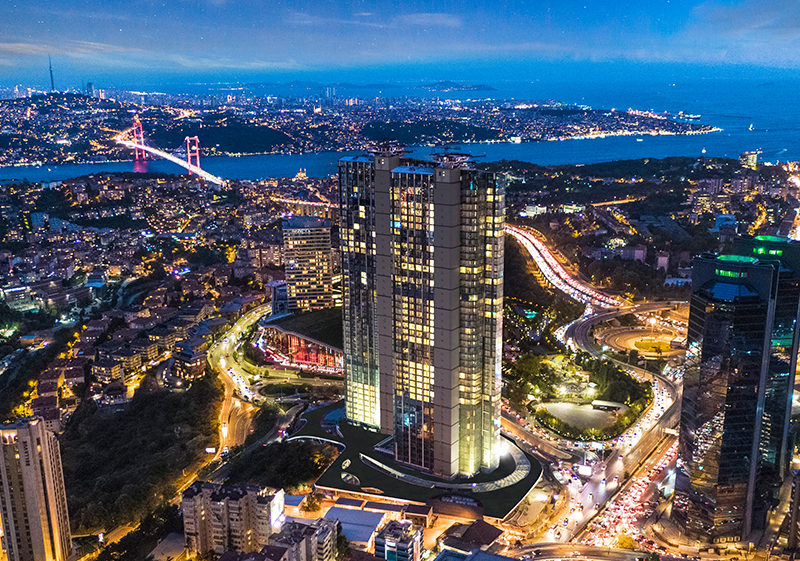 Today, Türkerler Holding, which has gained a momentum especially in construction sector with its investments, has become a prominent leader in Turkey's economy with 137 companies and its experience acquired almost in half a century. of getting beyond the limits in Turkey. When he was a university student, Kazım Türker opened his first clothing store, which was 15-square-meter, in the Anafartalar Bazaar. This entrepreneurship in the textile industry turned into chain stores. Türkerler İnşaat (Türkerler Construction) was established. 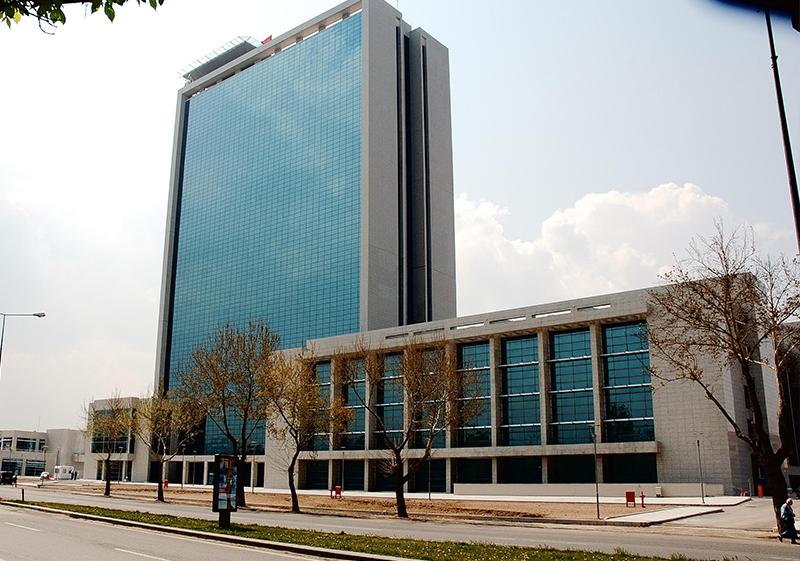 Construction of the Ankara Metropolitan Municipality Services Building was started. 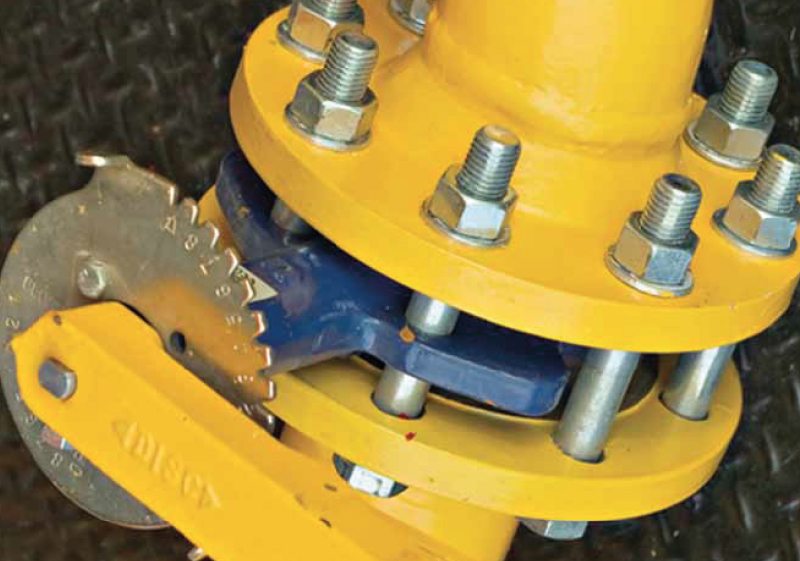 Construction of the Natural Gas Distribution Mains Supply Pressure-Reducing Stations was started. 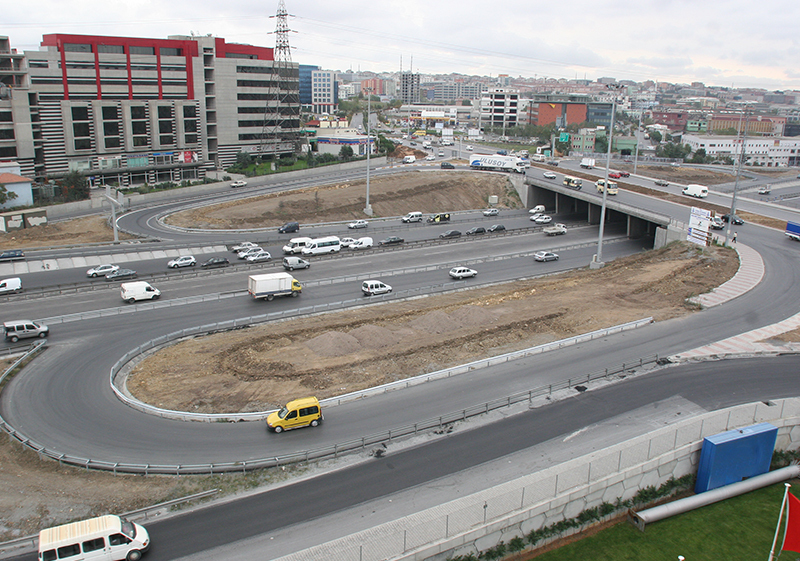 Construction of the Ankara Bağcılar-Güneşli Highway Junction was started. 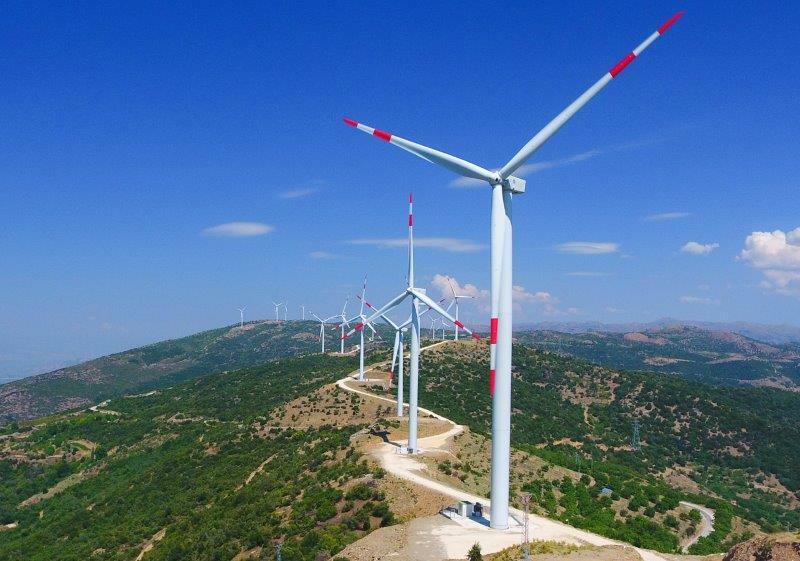 Türkerler entered the energy sector. Şanlıurfa and Ladik Cement Factories were taken over from TMSF (Saving Deposit Insurance Fund). 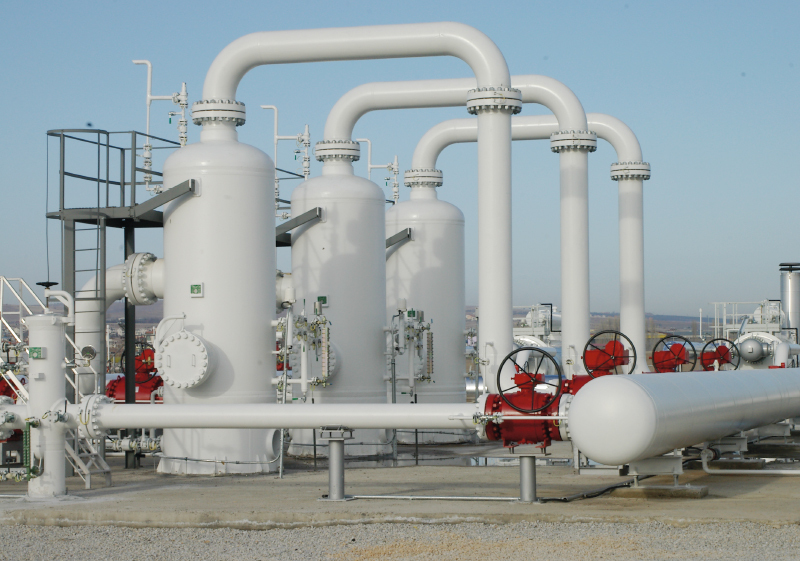 İzmir Natural Gas Distribution License was obtained. 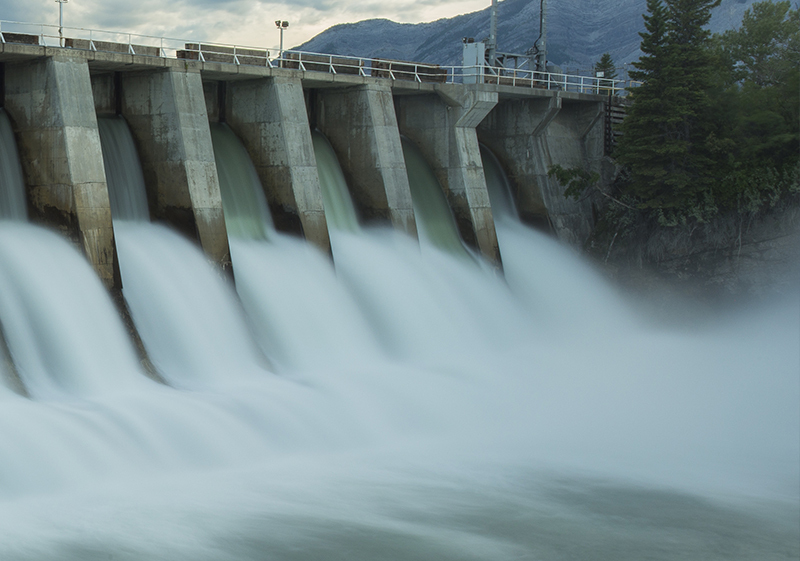 HPP License applications were submitted for 14 projects. 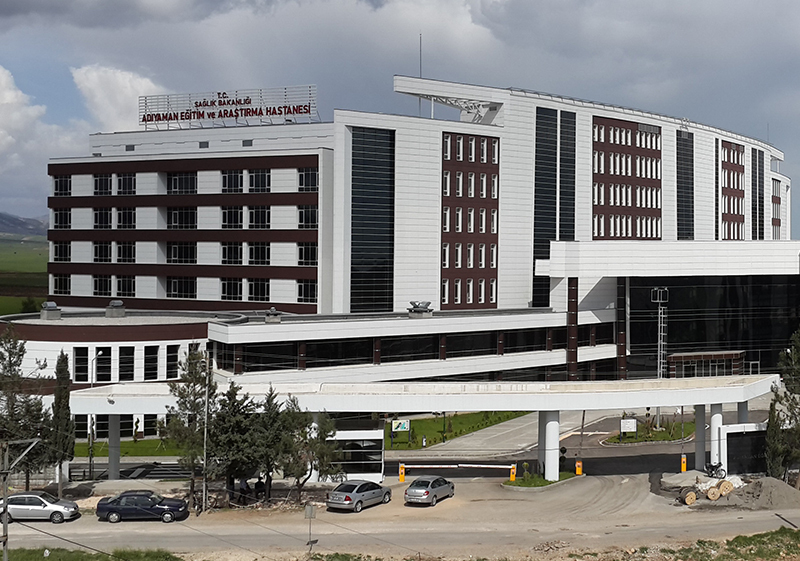 Construction of the Samsun (400-bed) Training and Research Hospital was started. License application of 67 WPP projects for approximately 9000 MW power was submitted to the EMRA. 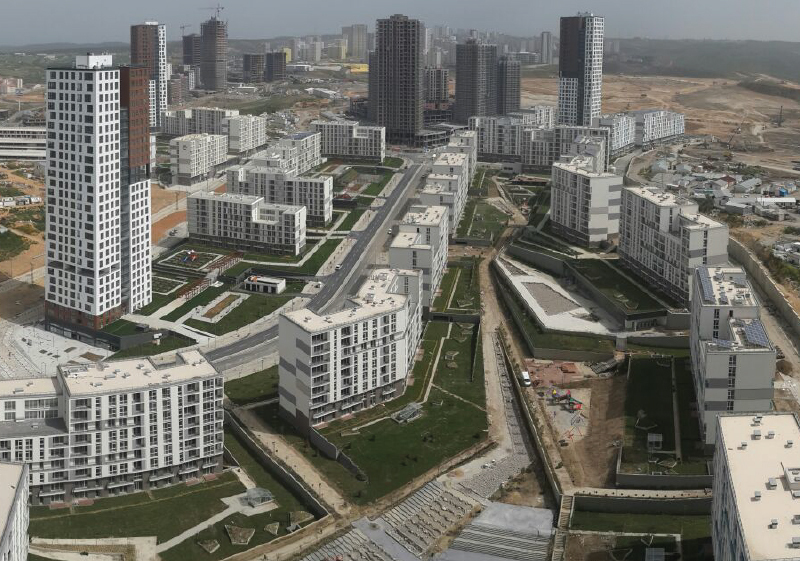 Housing construction of the Çarşamba Houses (672 residences) was started. Construction of North Ankara 2nd Step Houses was started. 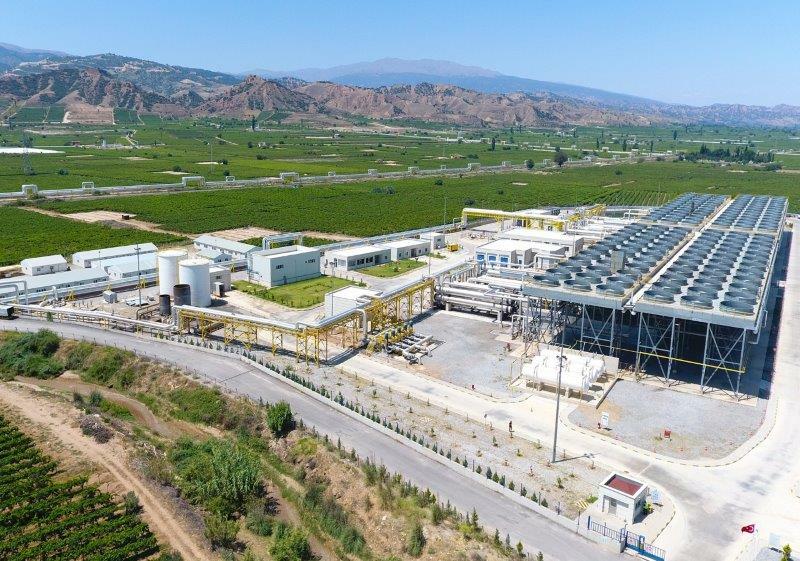 Geothermal exploration licenses were obtained in Manisa. 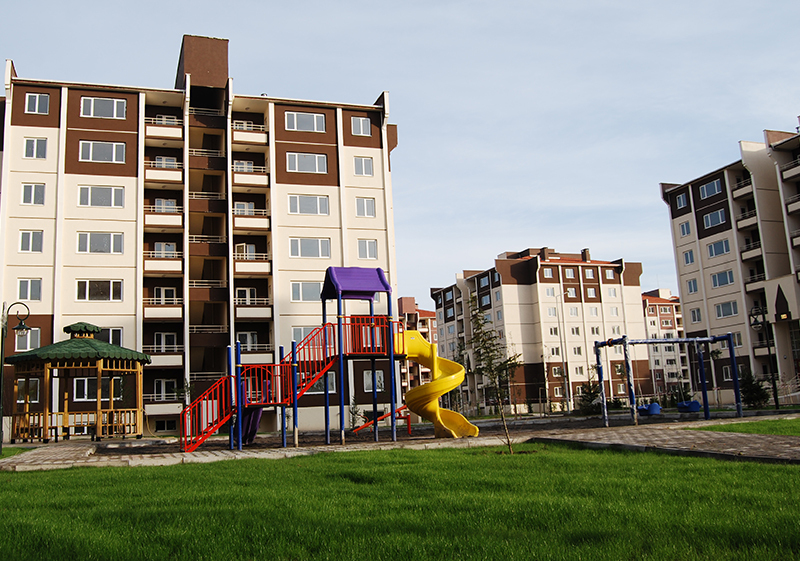 Construction of the Park Yaşam Mavişehir Project was started. 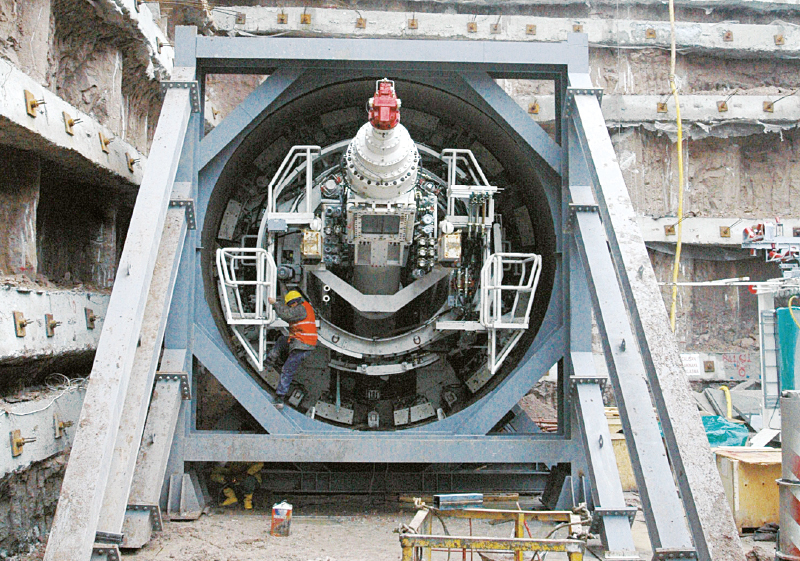 Construction of the Angutlu 1-2 Regulator and HPP was started. 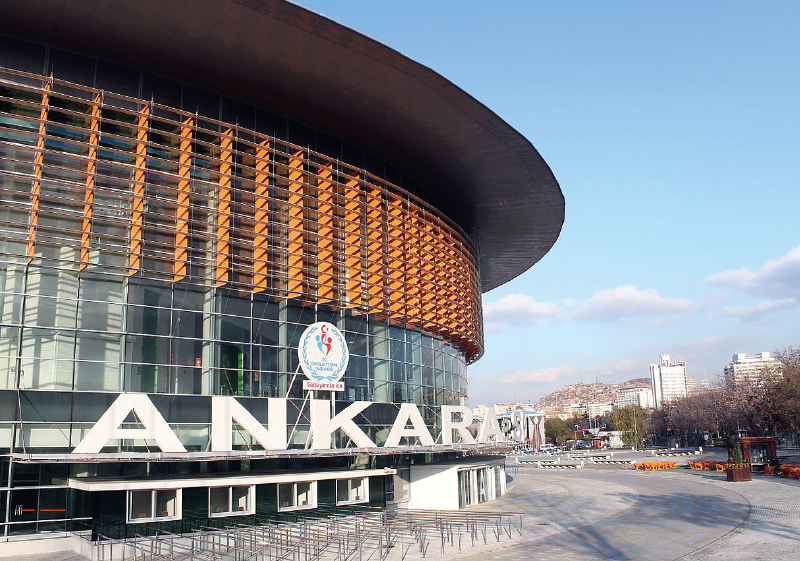 Ankara Sport Arena Project was contracted. 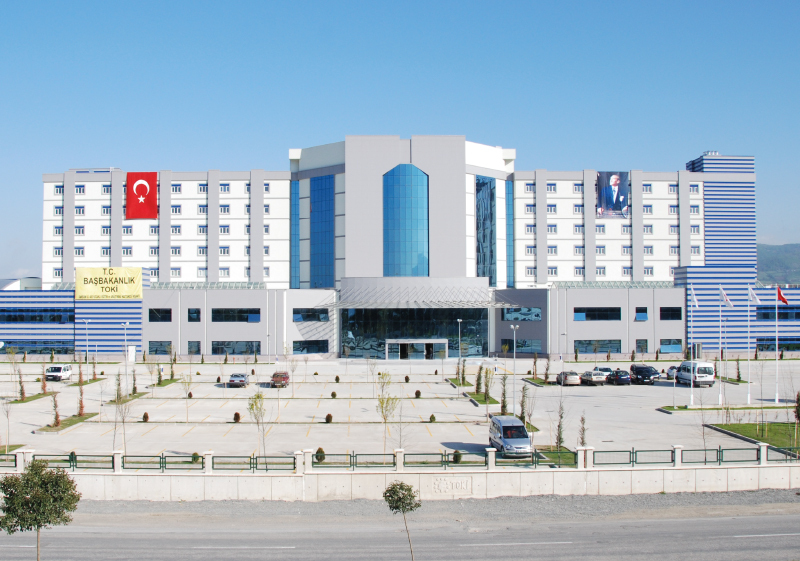 Construction of 400-bed Adıyaman State Hospital was undertaken. 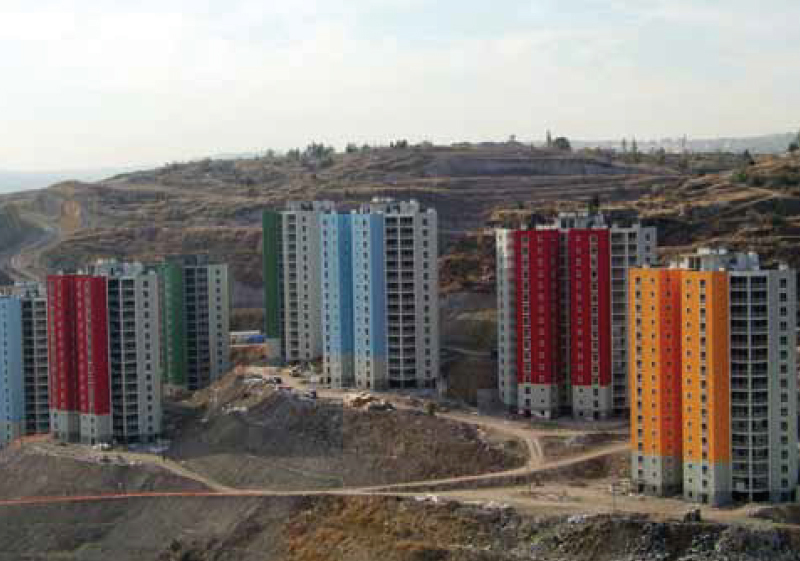 Construction of North Ankara 16th Step Houses was started. 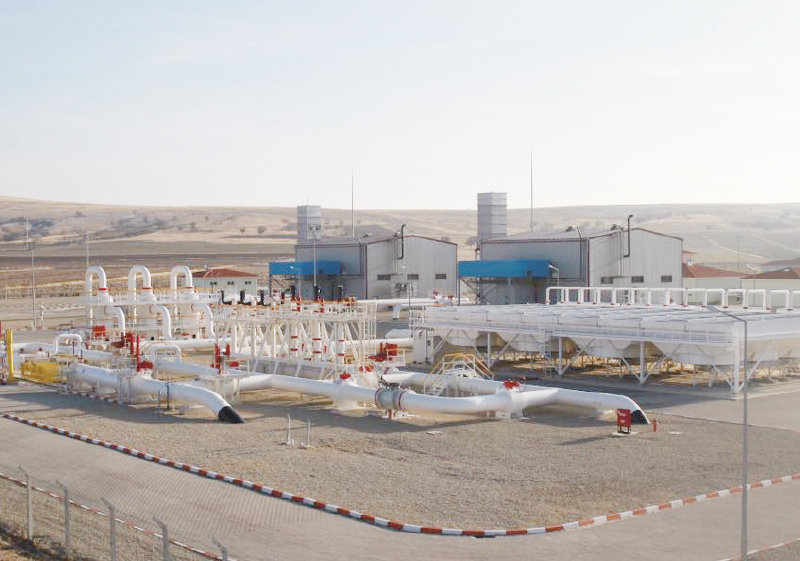 Türkerler's first energy production facility, Erenköy Regulator and HPP was commissioned. The Company started to electricity sales. 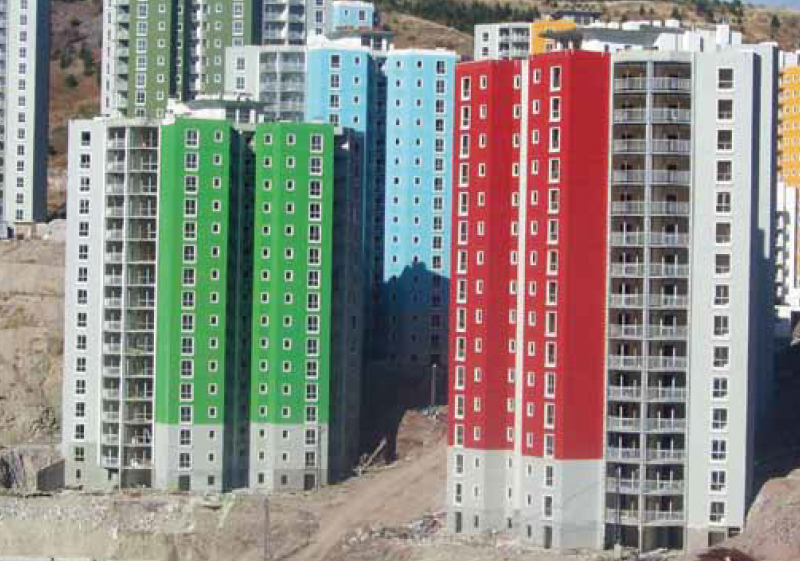 Construction of North Ankara 11th Step Houses was started. Construction of the Mahall Ankara Project was started. 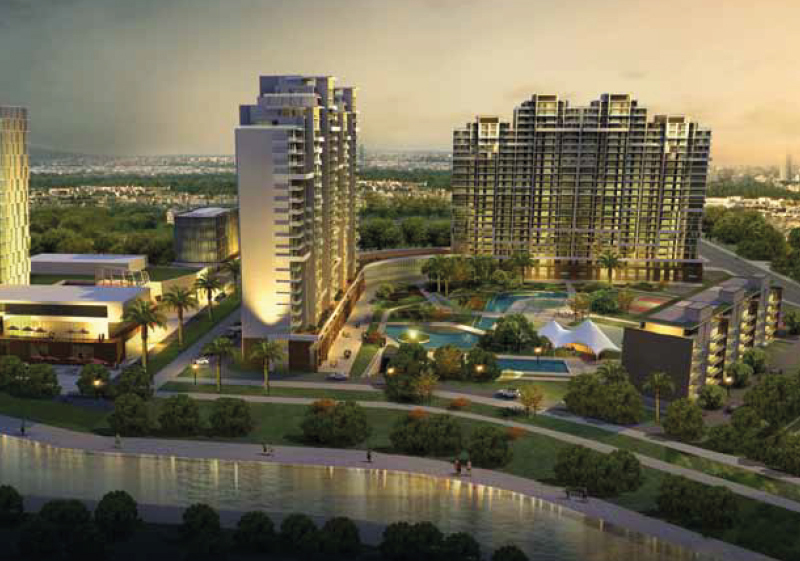 Excavation and shoring procedures of the EMAAR Libadiye was undertaken. Construction of the Stone Chips Compressor Station was started. 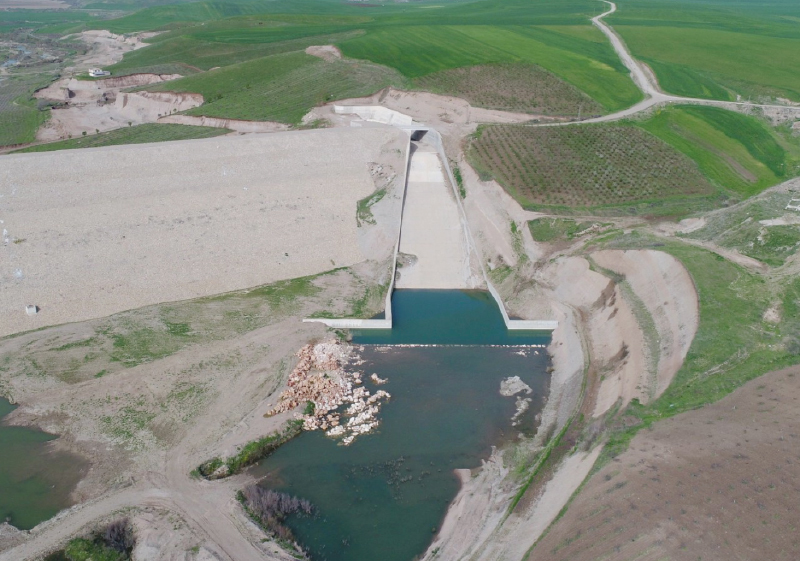 Başköy Dam Irrigation Project was contracted. 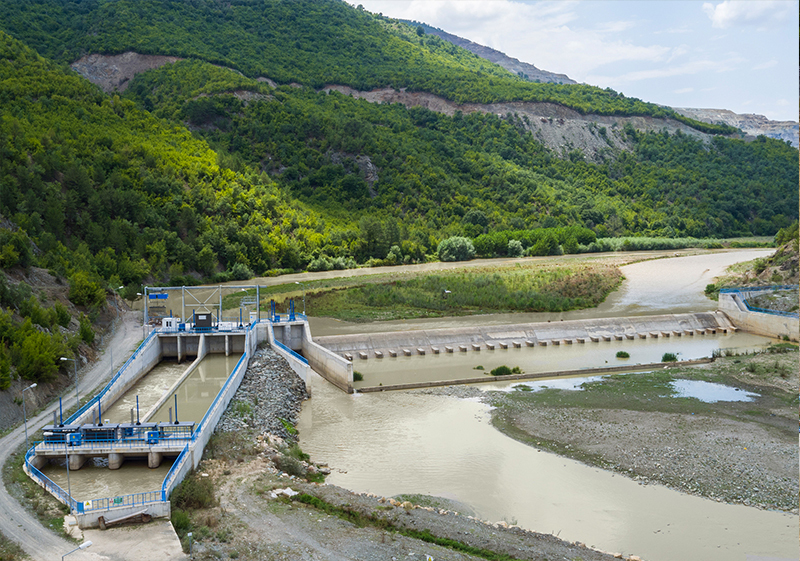 Ambar Dam Irrigation Project was undertaken. 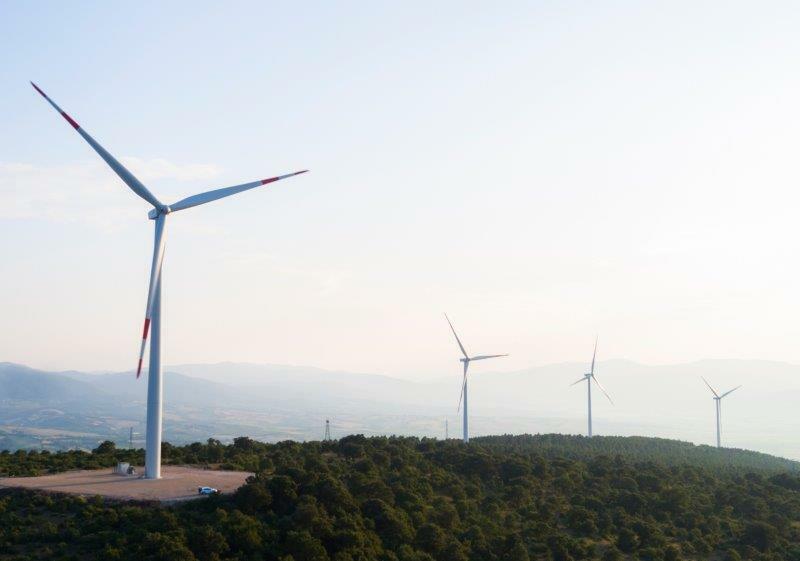 As a result of the WPP competitions, license for approximately 2000 MW installed power was acquired. A contract was signed for the Ankara Etlik Integrated Health Campus (PPP). 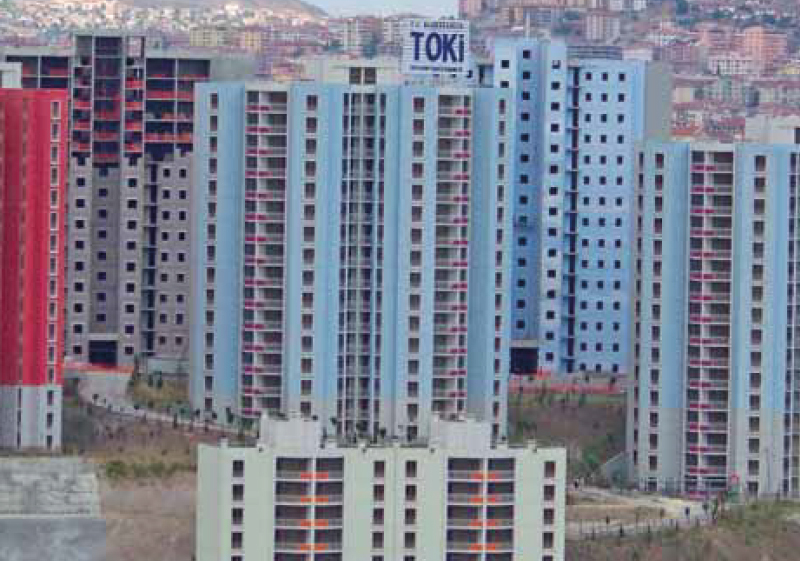 The foundation of the Çiftçi Towers project with a construction area of 292000 square meters was laid. 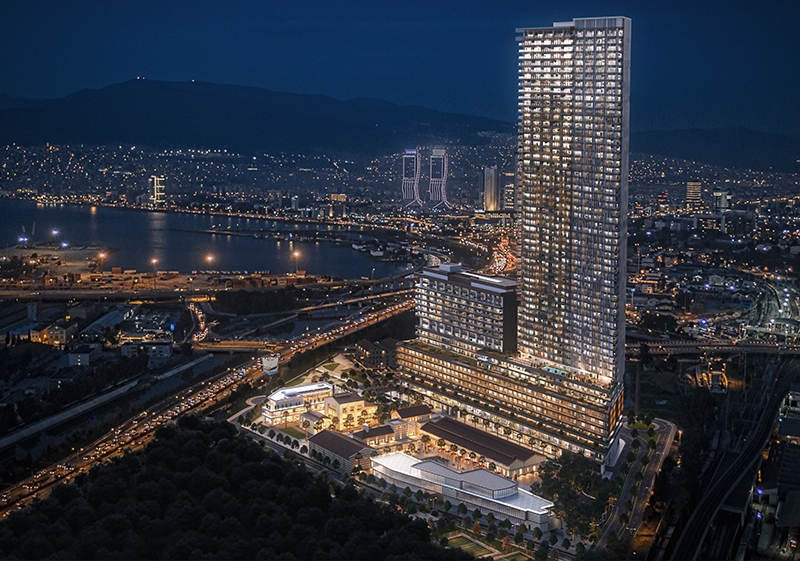 Sales of Park Yaşam Mavişehir Project were started in İzmir. 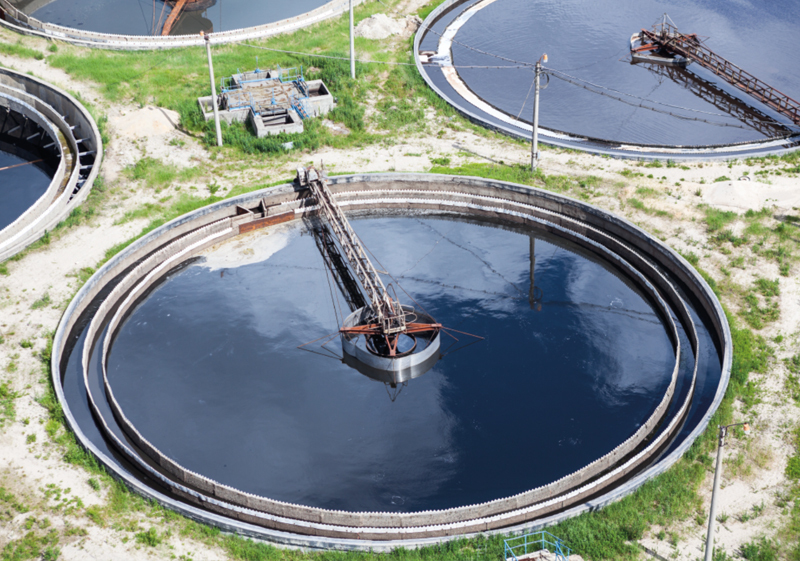 A strategic partnership was established with OTV International, one of Veolia Water subsidiaries, for wastewater treatment works . Van Lake Tender, which includes electricity distribution and retail marketing activities, was won. 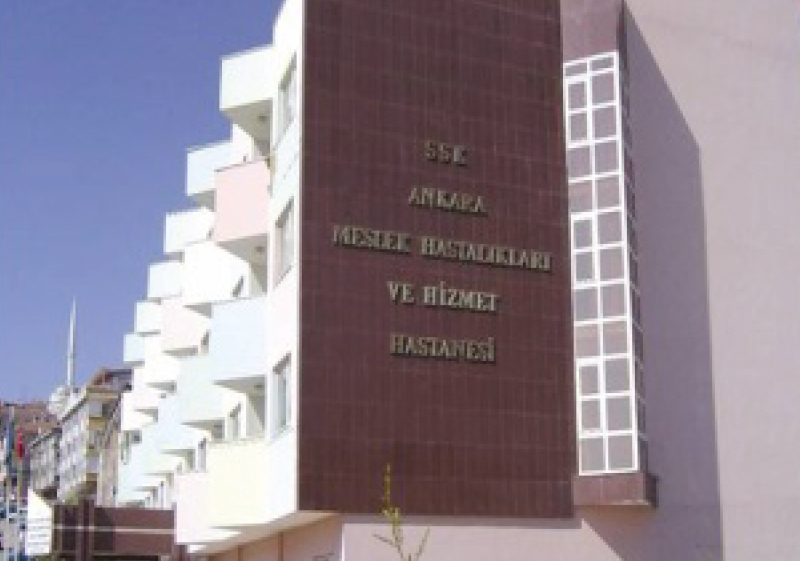 VANGÖLÜ EDAŞ, operating in Van, Bitlis, Muş, and Hakkari provinces, was taken over from the Directorate of Privatization Administration for 30 years. 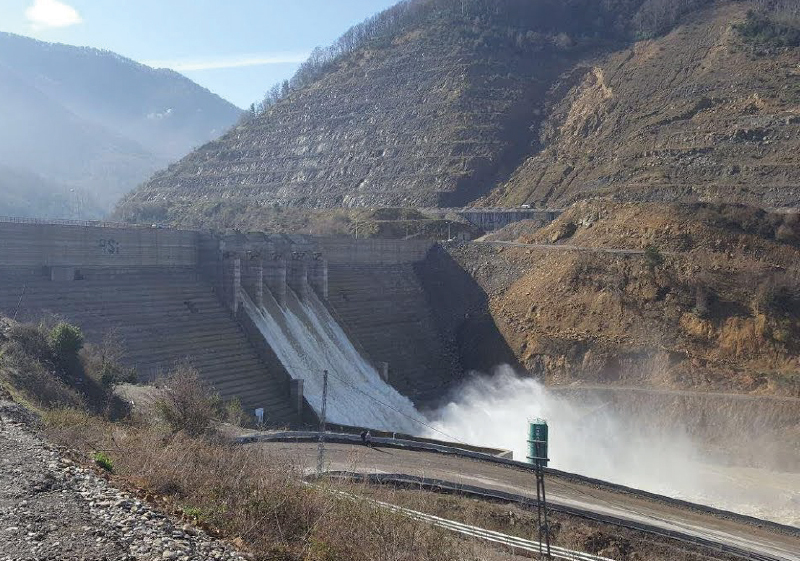 Yayla HPP with an installed power of 5 MW was completed. 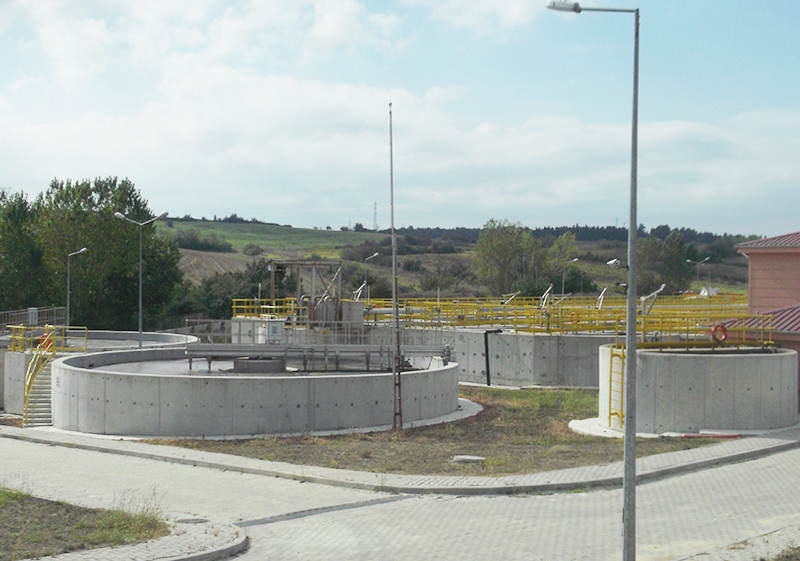 The project of Asım Kibar OIS Wastewater Treatment Facilty, in Kocaeli, was undertaken. 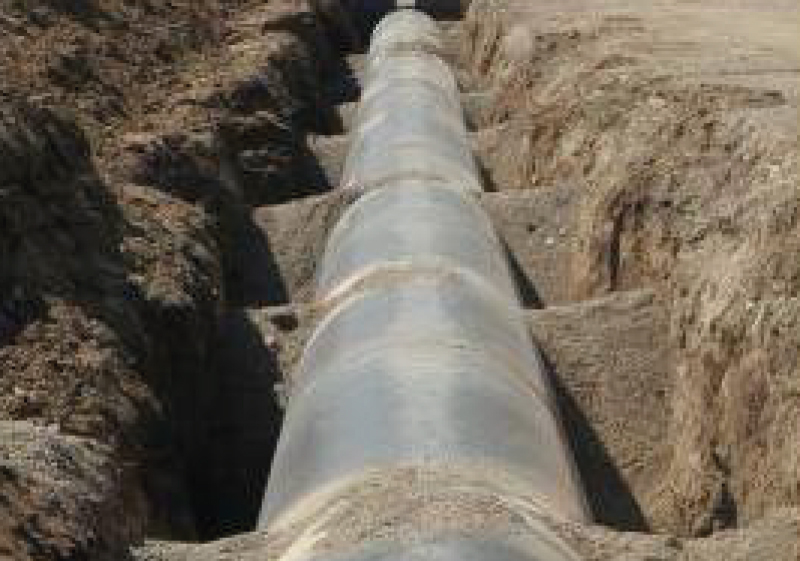 Construction works of Wastewater Treatment Plants of Saray, Hayrabolu, Muratlı Municipalities, in Tekirdağ, were undertaken. 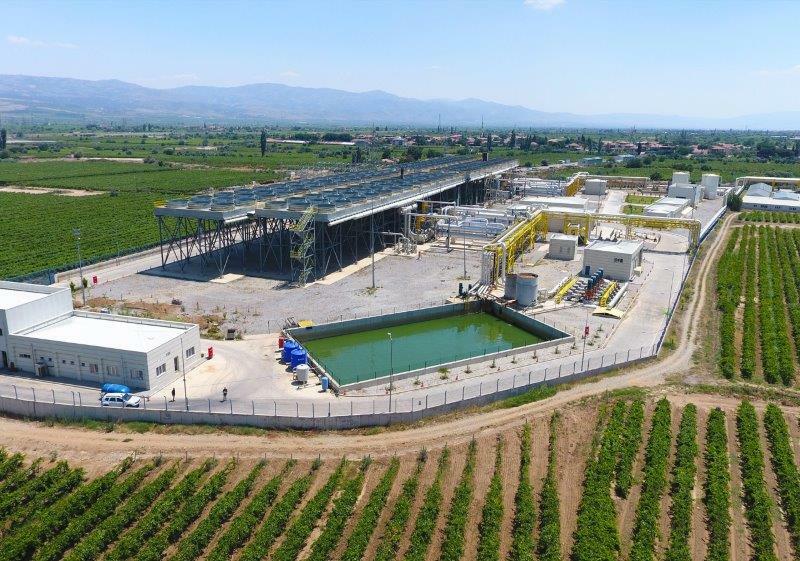 Construction works of Wastewater Treatment Plants of Babaeski and Pınarhisar Municipalities, in Kırklareli, were undertaken. 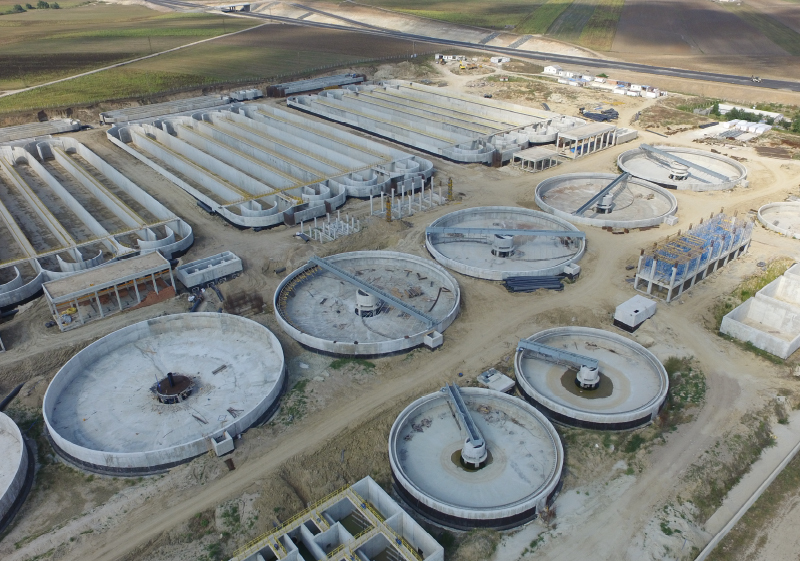 The project of Keşan Wastewater Treatment Plant was undertaken. 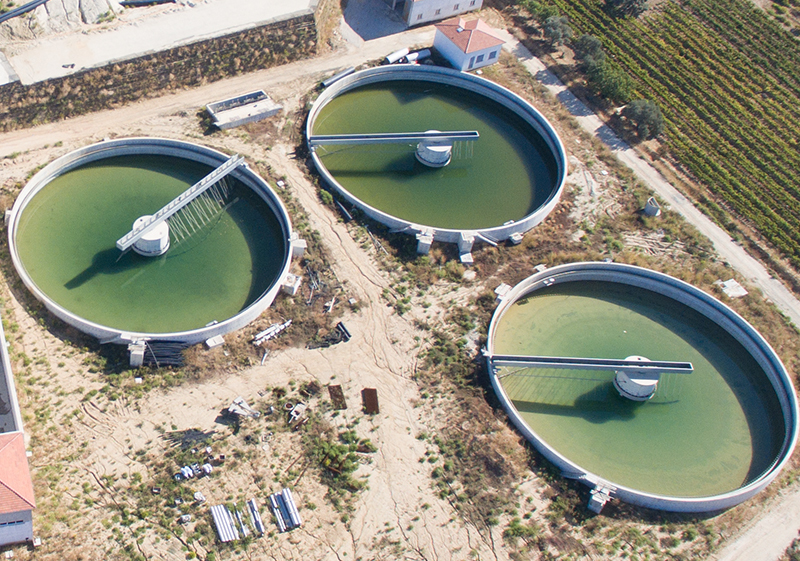 The project of Kuşadası Wastewater Treatment Plant was undertaken. 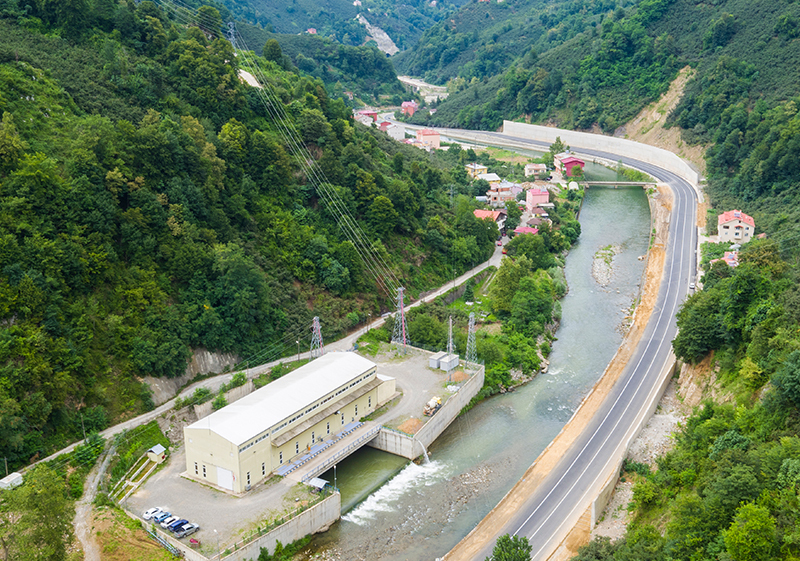 The project of the Alaşehir-Manisa GPP-1 with an installed power of 24 MW was completed and electricity sales started. 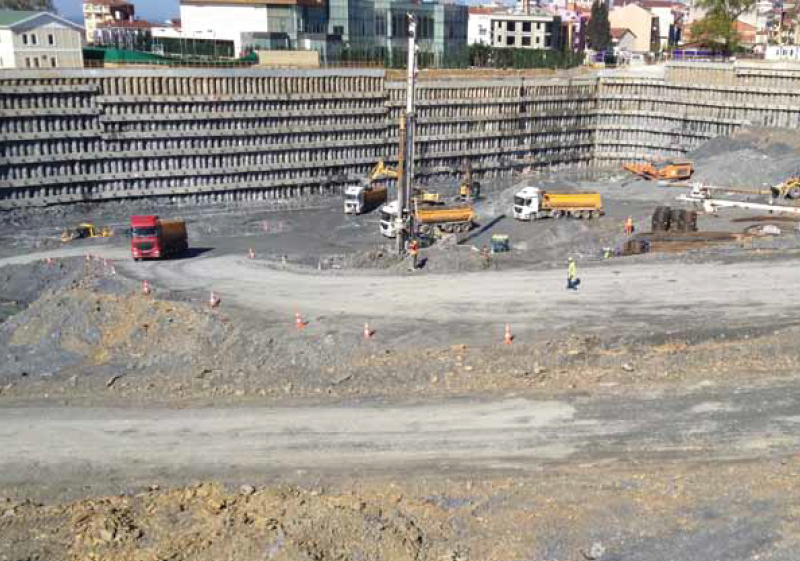 The construction of the Mahall Ankara project with a construction area of 283700 square meters was started. Contracts of the Izmir Bayraklı (PPP) and Kocaeli (PPP) Health Campus were signed. 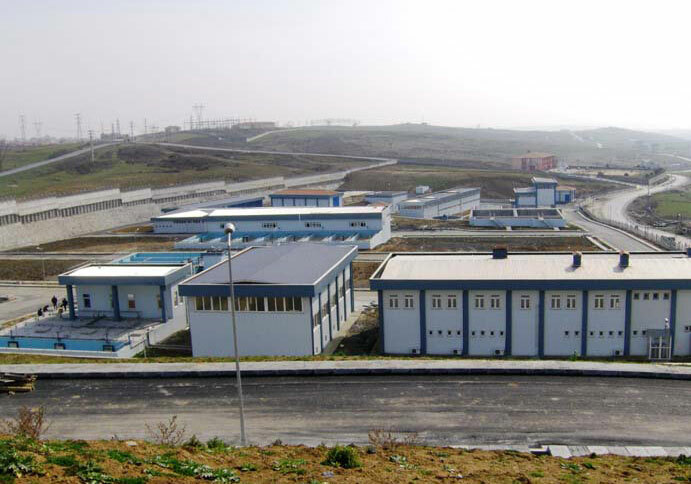 Construction works of the Tekirdağ Velimeşe OIS Wastewater Treatment Plant were undertaken. 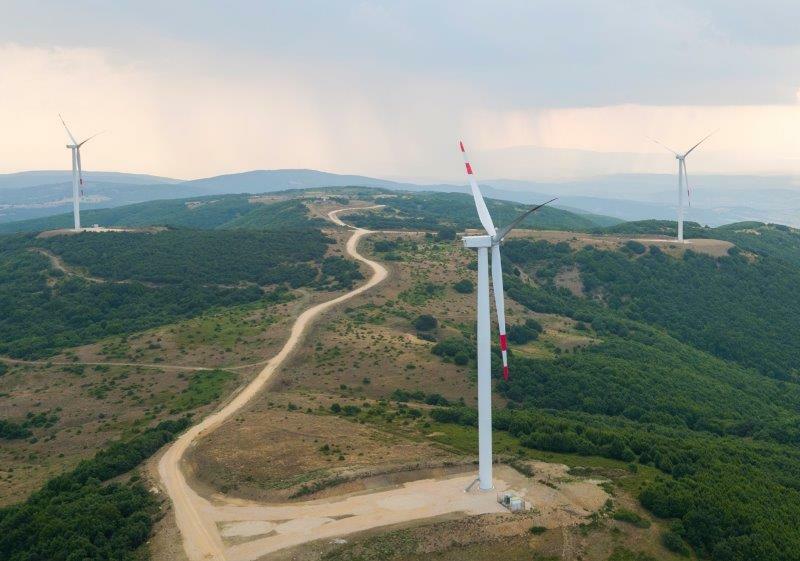 The construction of the Alaşehir-Manisa GPP-2 with an installed power of 24 MW was started. Financing agreement of the Etlik (PPP) Health Campus was signed and sealed. 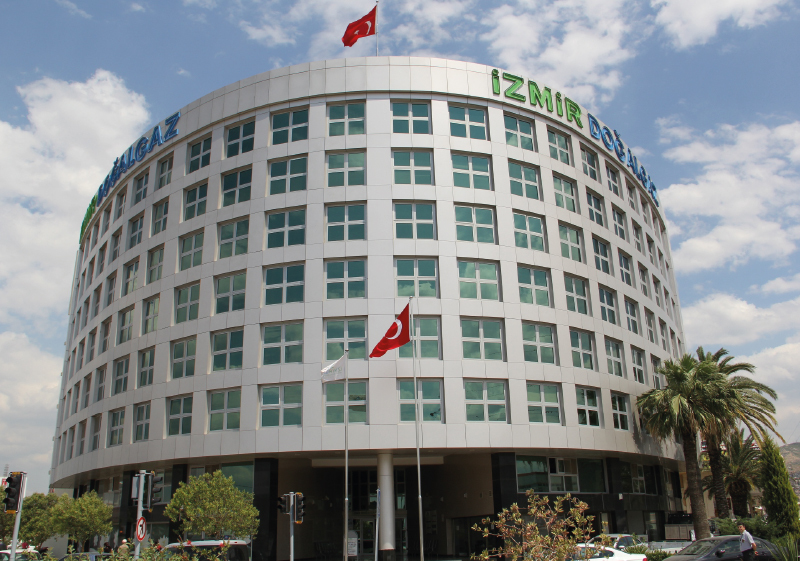 55 million TL of bonds were issued to qualified investors on March 18th, 2015. 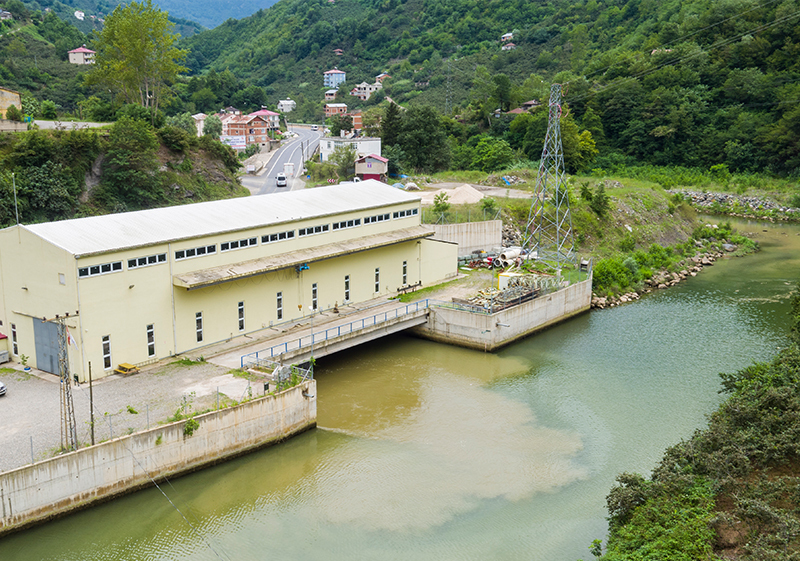 3 HPP projects with a total installed power of 124.1 MW were commissioned. 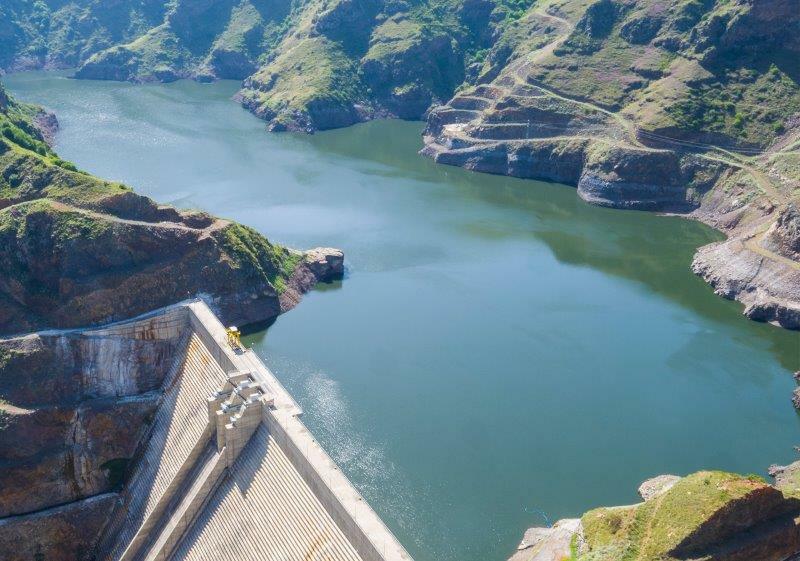 The Renewable Energy Resource Area (YEKA) tender held in August with the 1.000 MW capacity, which has a total investment value of approximately $ 1 billion, was won. 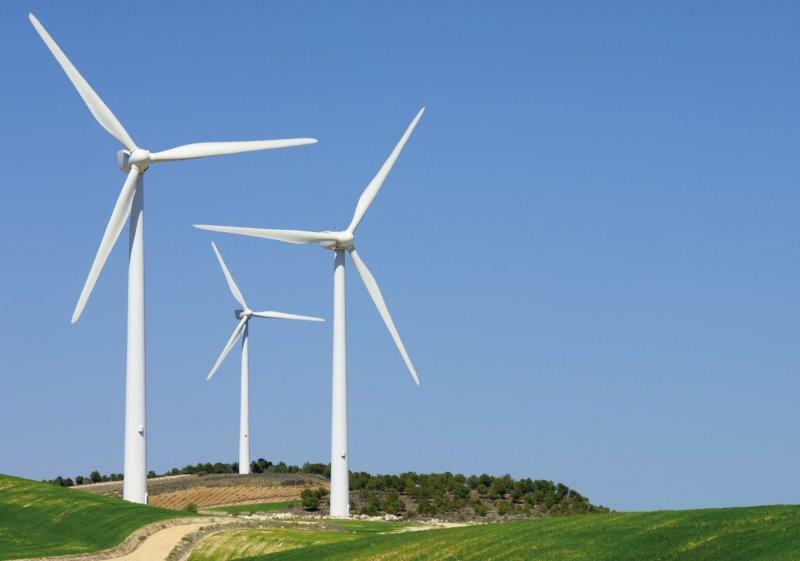 In wind energy tenders held in June and December, 182.6 MW capacity was achieved. Settlement and life began in Mahall Ankara. 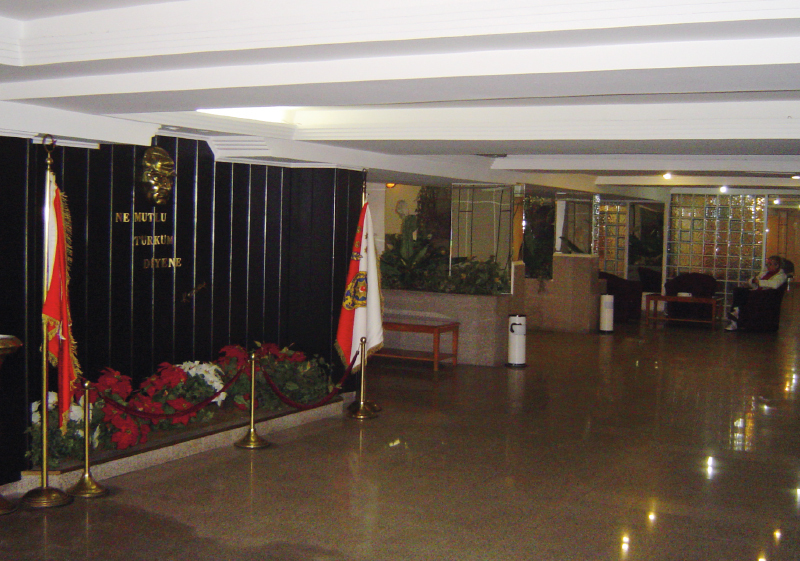 The payment of 55 million TL issued bond was rendered on March 18th, 2015. 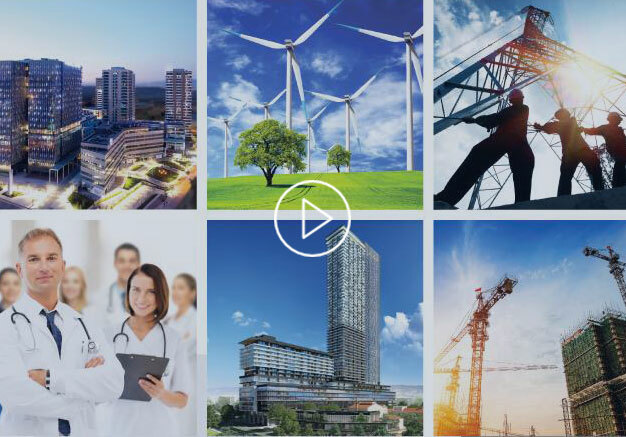 Having provided a total of 11.241 new employment in 2017, Türkerler Holding became the leading company in the employment campaign initiated by the President Erdoğan. We are proud to be the symbol of getting beyond the limits in Turkey.